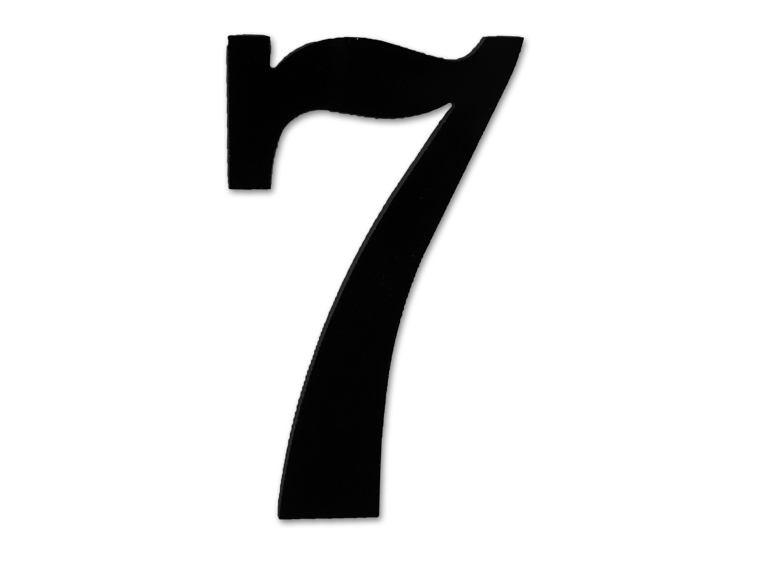 Lucky number 7! Pretty much just as good as a shamrock, wouldn't you say? Save glass cutting time with convenient precut fusible Glass Designs! COE 96. Pack of 1.